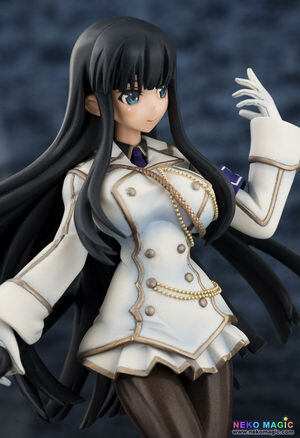 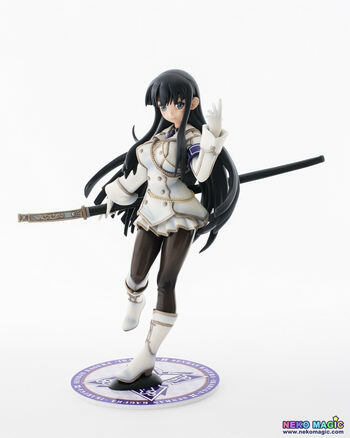 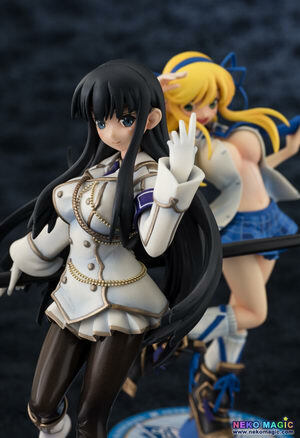 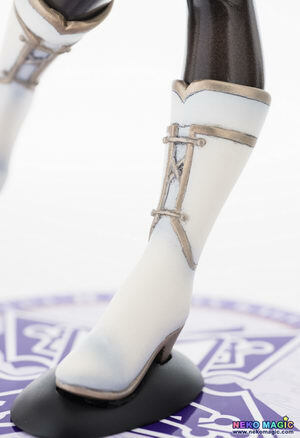 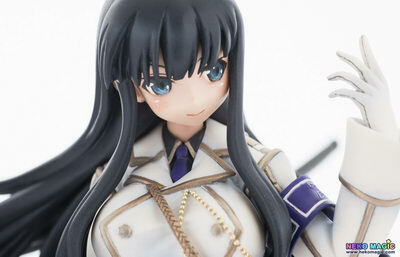 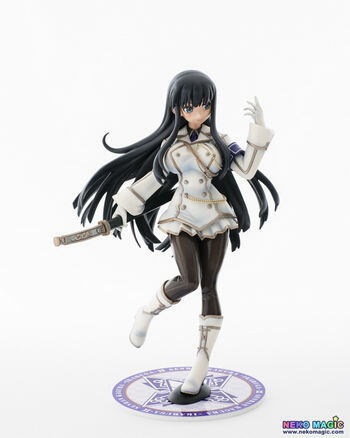 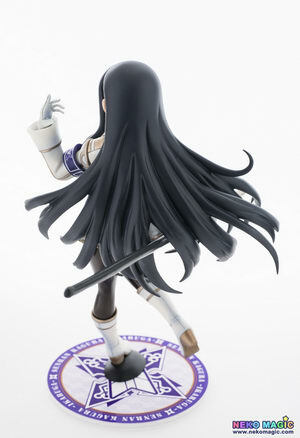 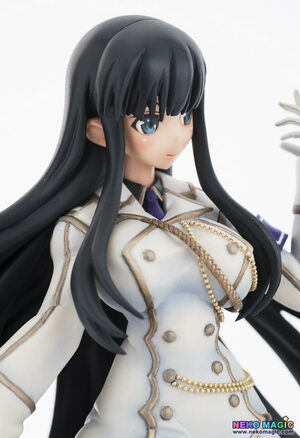 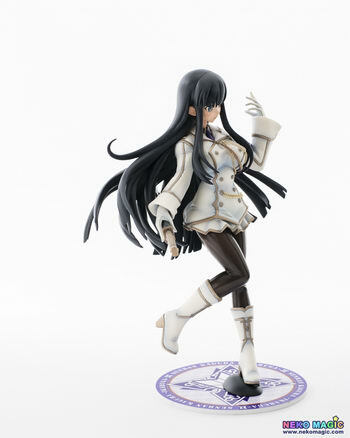 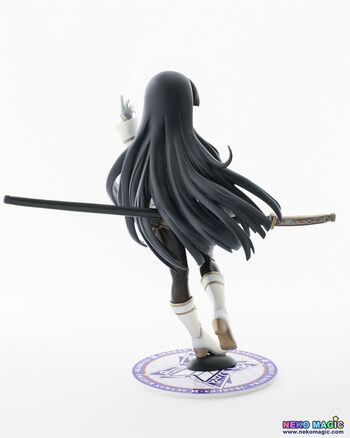 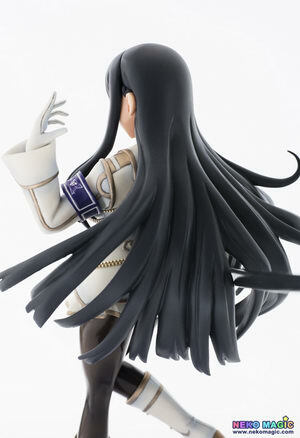 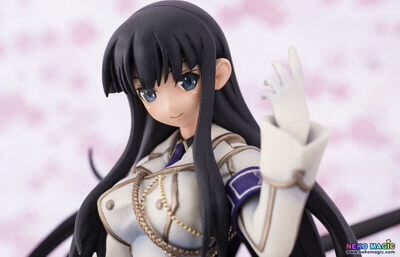 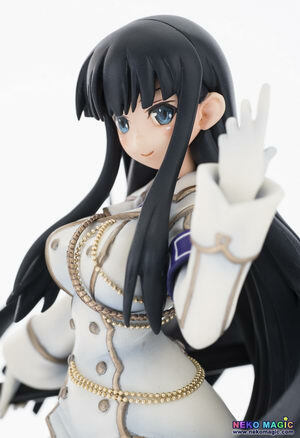 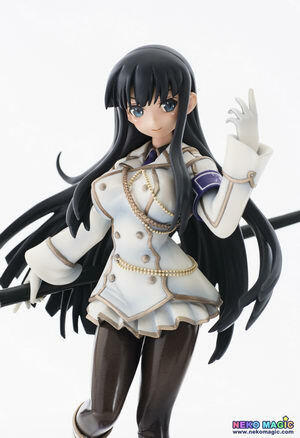 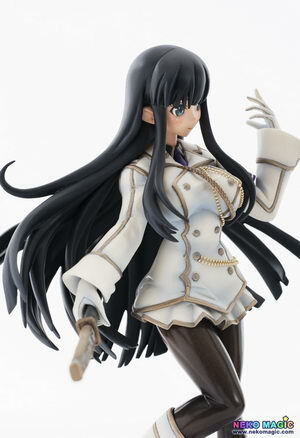 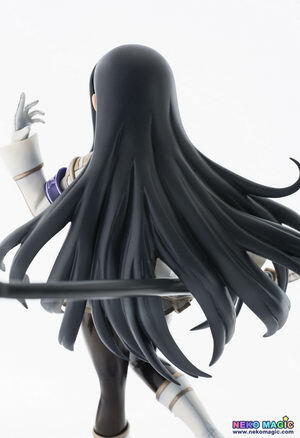 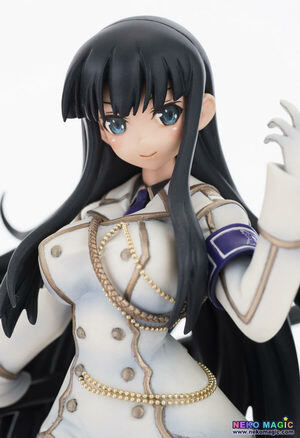 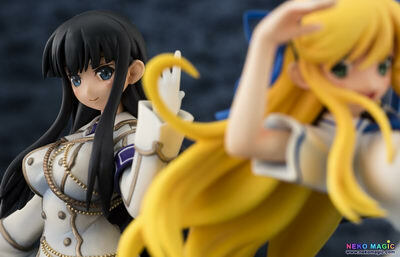 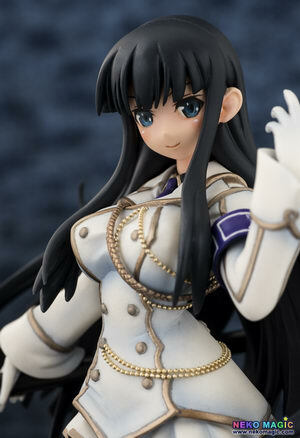 February 8th, 2015 By: GGT Category: 2015/02 release, Figure News. 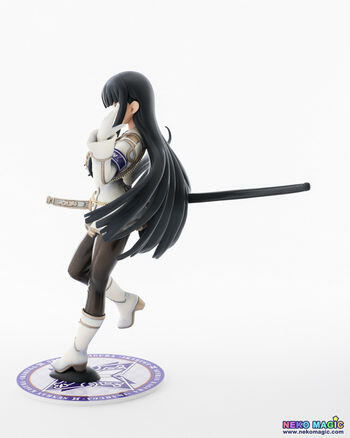 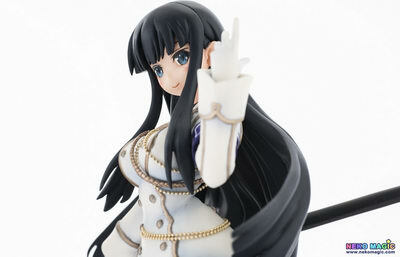 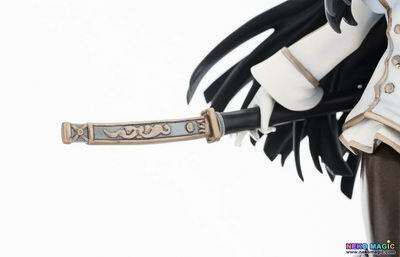 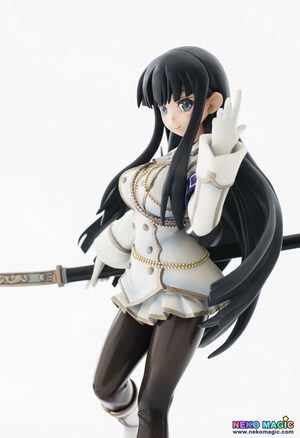 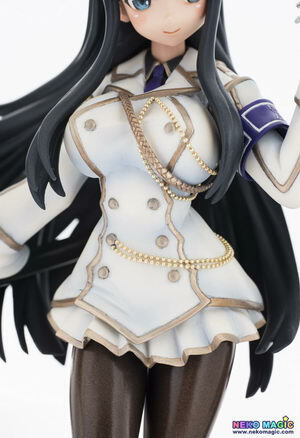 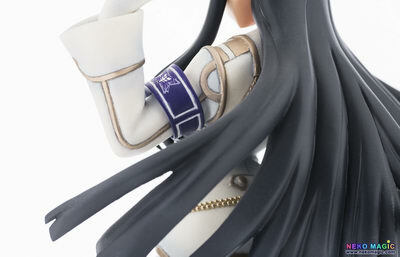 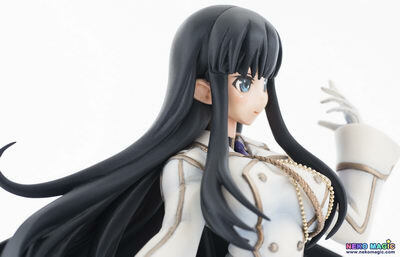 Ringo Renmei ( 林檎連盟 ) is going to release the Ikaruga ( 斑鳩 ) 1/8 GK from the 3DS game/anime “Senran Kagura: Portrait of the Girls” ( 閃乱カグラ　-少女達の真影- ). 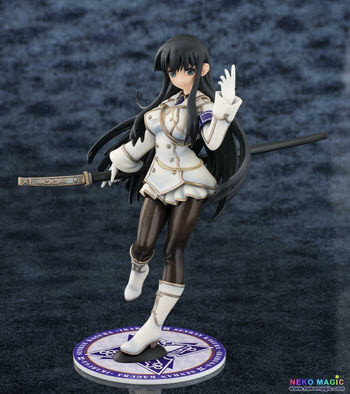 Will be released in Wonder Festival 2015 [Winter] on February 08, 2015. 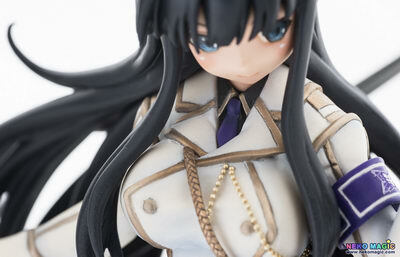 11,000 yen. 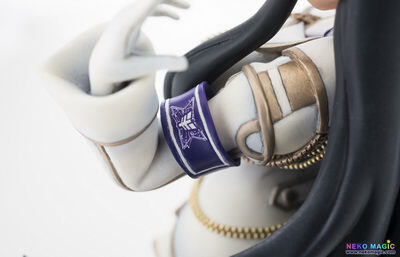 Comes with printed base, decal, and chains. 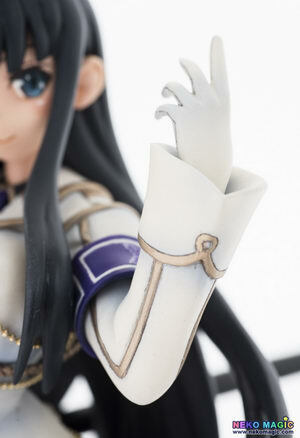 Kit is NOT pre-painted nor completed. 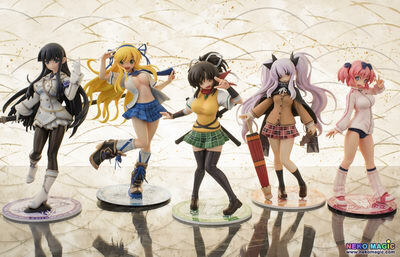 The table number of Ringo Renmei in Wonder Festival 2015 [Winter] is “5-30-07”, you will find them there.